2018 Early Bird Renewal (current members renewing for MY 2019) takes place April 15-May 30, 2018. After that date current members may still renew, their membership is considered ON TIME renewal which is not eligible for Early Bird Incentives. Individuals (girls and adults) may renew online using the My GS log in. 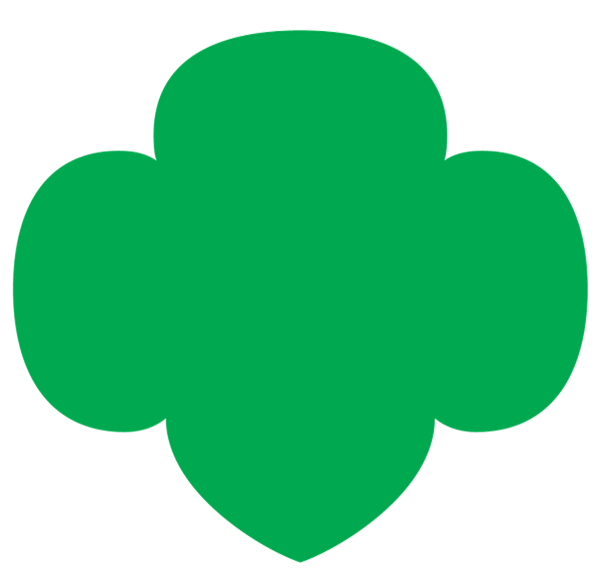 Troop Co-Leaders may renew all the members of their troop using the My GS log in. Early Bird Incentives for individuals, troops and communities are attached.